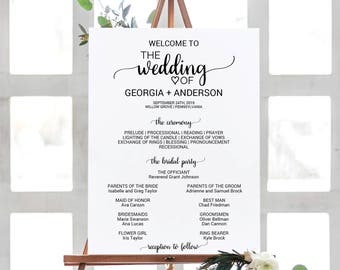 Announcement Welcome to Fresh & Yummy Paperie where we're serving up mouthwatering printables for your wedding! 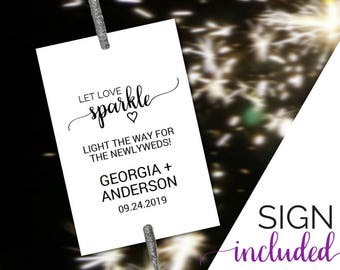 You'll find instant download printable invitation templates, shower games, thank you cards, save the dates, signs & more. ★ All products in the shop are instant download printable digital files. Download them now and print them yourself! No proofing process and no waiting required. 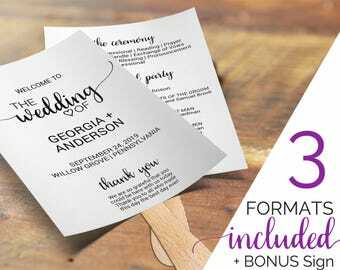 Welcome to Fresh & Yummy Paperie where we're serving up mouthwatering printables for your wedding! 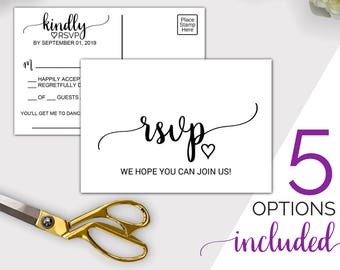 You'll find instant download printable invitation templates, shower games, thank you cards, save the dates, signs & more. New product update from Fresh and Yummy Paperie! This watercolor blush and gold wedding invitation is perfect for a modern and romantic wedding. It's a beautiful and easy to use template. Immediately download, edit, and print at home or a local copy shop. At Fresh and Yummy Paperie, our creative focus is on weddings and the events leading up to them. 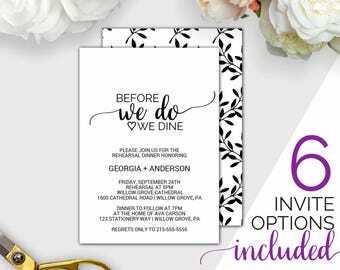 Our mission is simple: Provide beautiful and easy to use printable PDF templates for brides and the women helping them plan their big day. Feel free to take your time looking around! Hi There! I'm Miriam, and I am a wife, and mother of two young boys. I'm the owner & designer for Fresh & Yummy Paperie. All designs in the shop are designed and created by me. 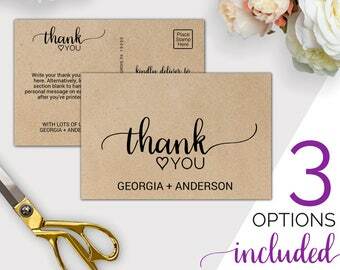 I have found my passion: creating pretty printable goodies for you! What is your current turnaround time? 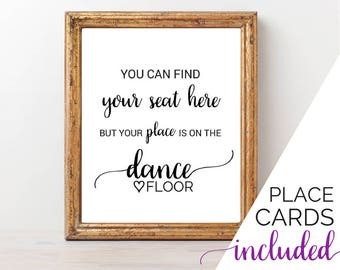 Do you offer custom printables? For instant downloads, you will receive access to your files as soon as your payment clears with Etsy. We are not currently offering custom orders on Etsy. We have found that our hourly design rate makes custom printable files too expensive for customers. These products will be printed and shipped to you by Zazzle. We're able to offer free customization on Zazzle because the products will be made available for others as well. Do you offer any samples? Can you fill in my editable PDF for me? We offer print-ready files upon request. If you would like us to fill in your editable PDF for you, please include the wording exactly as you would like it to appear in the "notes to seller" section when checking out. Will I receive any instructions with my order? If your order includes an editable PDF file, then your purchase will include a file with detailed editing instructions. ➛ Have it printed at an online printing company like Shutterfly or Snapfish. ➛ Post your personalized file on social media. Print at home, or at a local print shop. If your order includes a JPG file or you convert your PDF file to JPG, you may print at an online printing company. Please proof read your document thoroughly before printing. 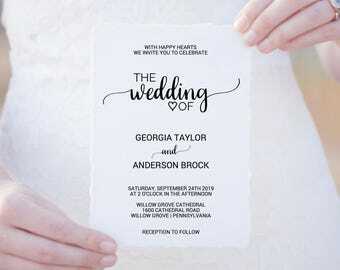 ➛ In your printer settings, we recommend selecting “actual size” or “print at 100%”. Make sure that “fit to page” is NOT selected. ➛ Some designs feature an optional backing. Please follow your printer’s instructions for printing double sided. ➛ Please print one test page to make sure everything looks correct before printing your entire batch. All of our designs are 300dpi high resolutions files, which means that your printed designs will be crisp and clear with no pixelation. PDF files with design finished sizes smaller than 8.5” x 11” will include trim markings for easy cutting. Designs 8.5” x 11” or larger will not need trim markings. Some designs include bleed. The artwork may extend beyond the trim marks. All of our listings are for digital files only. Due to the nature of digital files, we are unable to offer refunds. However, if we've made a mistake, we will do all that we can to make it right. Please ask any questions that you have before purchasing. We respond to all Etsy Conversations within 1 business day. All of our designs and files are copyright protected. You may print as many copies as you need, but for personal use only. You may not copy or reproduce the designs or files in any way. You may not share or transfer any of the files to a third-party.